Description: The most important and yet most neglected meal of the day is breakfast. Despite its traditional importance, found in many cultures even today, breakfast has become a forgotten discipline in the Western world. As the body is made of food, the nature and quality of your day is entirely predicated on the nature and quality of the food you eat in the morning. 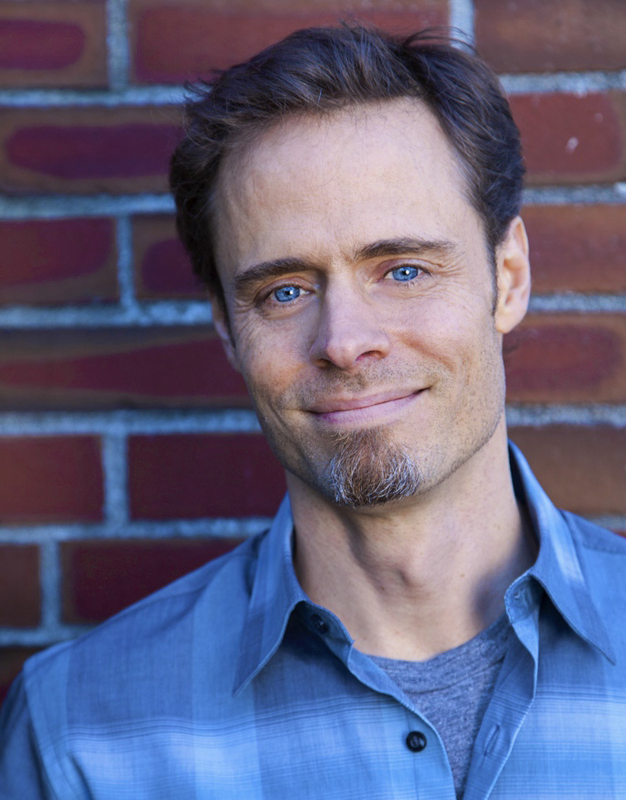 In this weekend workshop, join Todd Caldecott for an exploration of breakfast, and how to eat strategically to support blood sugar, a positive mental outlook, and lots of energy all day long. Get yourself out of the rut of eating snacks all day and relying on stimulants such as coffee to function. Arrive at 7am for a brief walk and exercise, and then come back in for a delicious healthy breakfast that will satisfy you for hours, followed by a morning lecture and Q&A on using Food As Medicine. 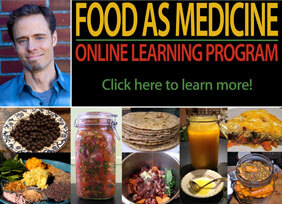 Includes a free signed copy of Food As Medicine. Description: Now with more than five years of classes behind us we are happy to offer Food As Medicine again for those that want to learn the practical skills of using food to prevent and treat disease. While cooking classes are easy to find, very few people anywhere in North America can teach the art and science of medicinal cooking at this level. Immerse yourself in the energetics of food, and step past the dietary dictocrats to get at the heart of what makes you tick. Learn how to eat strategically to meet your individual needs, how to prepare delicious, nourishing recipes, and how to make simple herb-food remedies to keep you and your family healthy. 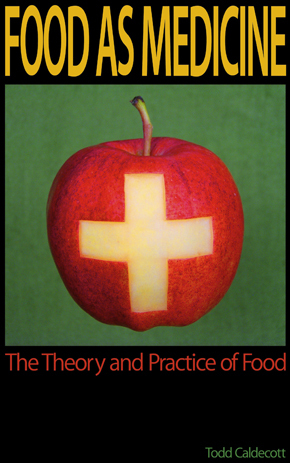 Includes a full course meal both days, and a free copy of Food As Medicine: The Theory and Practice of Food. 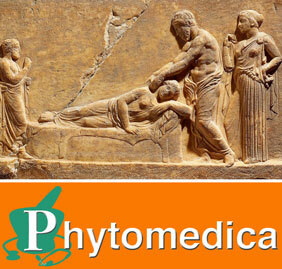 Herbal medicine is the oldest system of medicine on the planet, and over the last several thousand years herbalists have learned how to make potent herbal extracts with active medicinal qualities. This weekend workshop is a hands-on introduction to herbal pharmacy techniques, covering the preparation and application of a variety of herbal products including infusions, decoctions, baths and fomentations, poultices, decoctions, powders and pills, tinctures, fortified wines, vinegar extracts, natural fermentations, syrups, medicated oils and salves, toothpowders and simple cosmetics. Your participation includes a selection of the products made during this workshop , as well as a 50 page manual on herbal pharmacy. Classes held on the University Endowment Lands, Vancouver B.C. 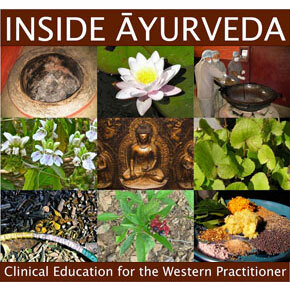 Description: Inside Āyurveda: Clinical Education for the Western Practitioner is a comprehensive introduction to the teachings of Āyurveda, the oldest continuously practiced system of medicine on earth. Developed by Todd Caldecott over the last 20 years of study, research and practice, this course reviews the philosophy, theory and practice of Āyurveda in a comprehensive and detailed fashion, providing practical insights for daily living, preventative medicine, and the treatment of disease. 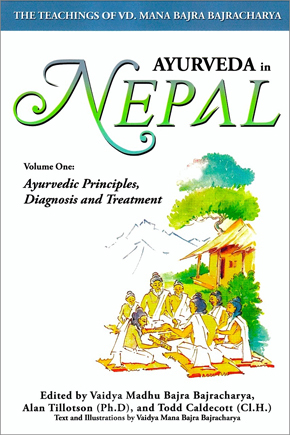 Inside Āyurveda is designed for a Western audience, packed with clinical detail but with lots of explanation, making it suitable for both practitioners and lay people alike. Todd Caldecott was recently informed that he was chosen as the “Endowed Mitchell Visiting Scholar” for 2014 at Bastyr University, in Seattle. Todd is only the third candidate to receive this endowment, and is looking forward to sharing his knowledge and experiences with students at Bastyr University. Although the dates have not yet been confirmed, Todd is expected down in at Bastyr during the last two weeks of May. Please stayed tuned for more details! *CANCELLED, DUE TO LACK OF REGISTRANTS! PLAN FOR 2015! This will be Todd’s fourth year in a row as a featured speaker at the Montana Herb Gathering, and because he’s only allowed to come twice in a row, this is very likely going to be the last year at the gathering for awhile. This year, however, Todd was volunteered to do some cooking, and so in addition to teaching his regular courses, he will also be holding a practical “Food As Medicine: In the Kitchen” workshop. This year’s gathering will be held at Boulder Hot Springs in Montana. For more details please visit the Montana Herb Gathering website.